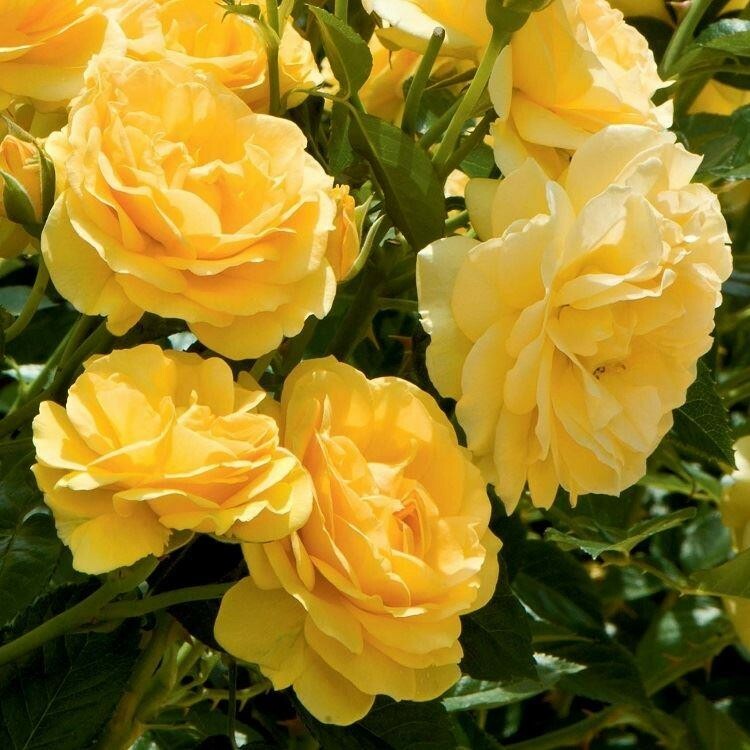 Absolutely Fabulous carries highly fragrant double golden yellow ruffled blooms that merge into a deep golden centre - the name really is apt with this cheerful floribunda adding interest wherever it is planted - no wonder it's a previous Rose of the Year Award winner. 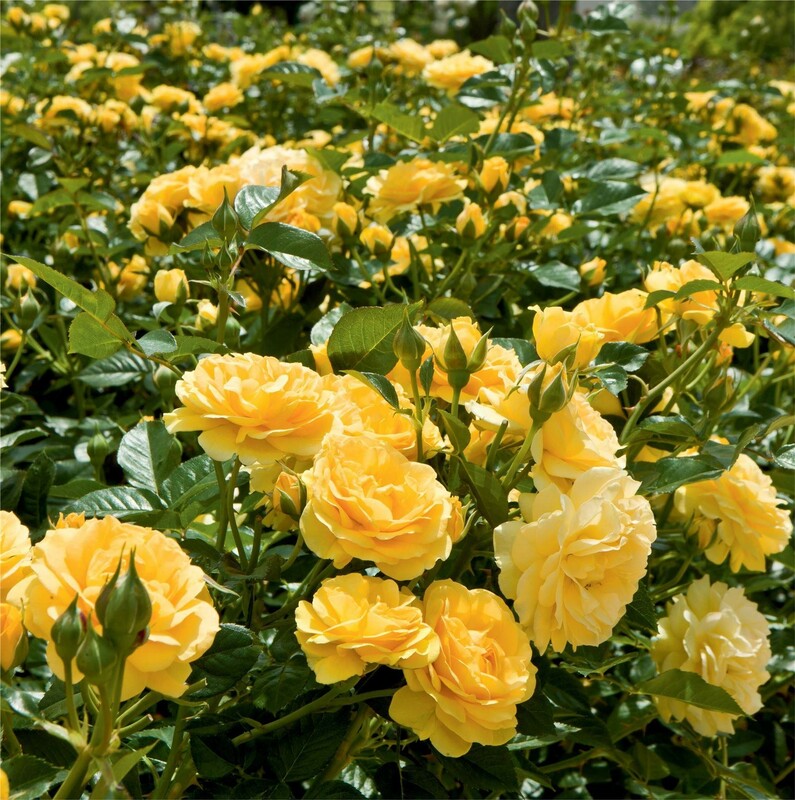 Also known as the 'Julia Child' Rose, Absolutely Fabulous has a repeat flowering nature combined with healthy foliage and excellent disease resistance, making it an unbeatable choice for summer beds and borders. With a long flowering period throughout the summer from June to September, each strong stem produces glossy, dark green foliage and a profusion of sweetly fragranced blooms. 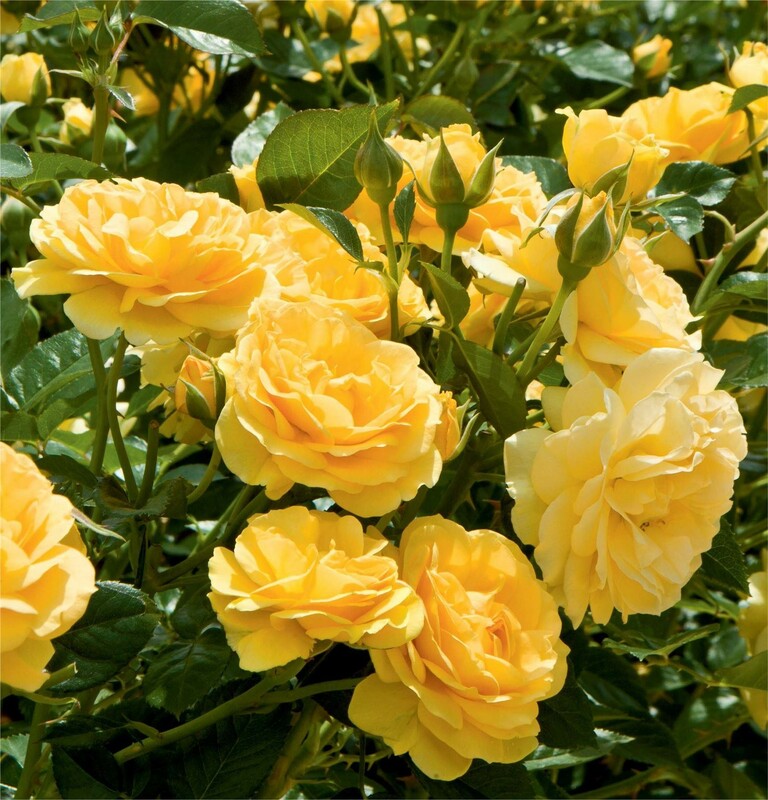 We recommend planting 'Absolutely Fabulous' in a generous patio planter or garden location where its delicate fragrance can be fully appreciated. This variety is also stunning cut for use in bouquets. Supplied in approx 5 litre containers.